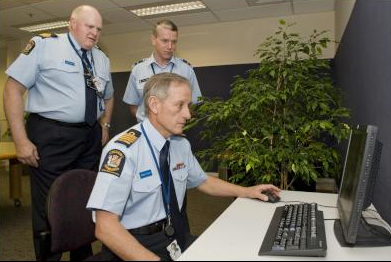 NZ Customs technology deals with a large number of interfaces to external agencies:– e.g. Immigration, MAF, Ministry of Justice, Inland Revenue, Ministry of Social Development etc. Each interface needed business rules owned and defined by the connecting organisation. CusMod was expected to manage interface and ETL rules and perform core transactions and as the number of interfaces grew, the interface options and priorities became increasingly complex. The existing business rules were encapsulated in code and difficult to change and there was a need to respond quickly to changes in legislation/MoUs.